Whether you have kids or know kids, the one sure thing about them is that they seem to grow up too fast! And with a growing presence of our lives on social media, Facebook seems to be the new digital “baby book.” However, there’s something special about taking those memories and moving them offline. 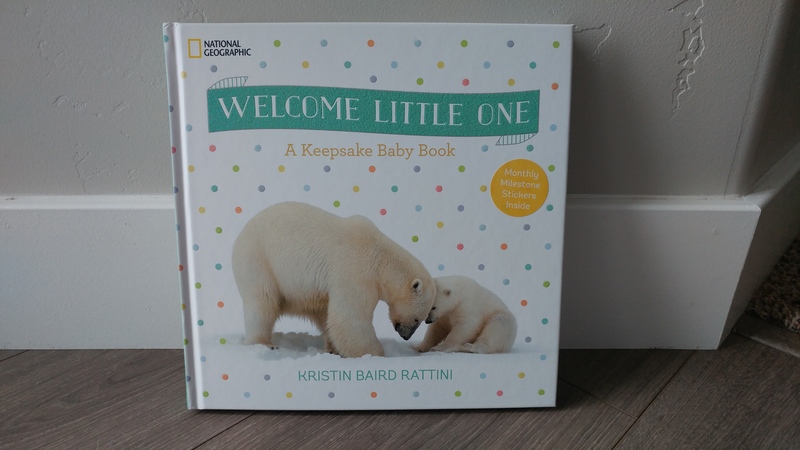 Welcome Little One: A Keepsake Baby Book by Kristin Baird Rattini from National Geographic is the perfect solution to keep track of your baby’s milestones, memories, and announcements. 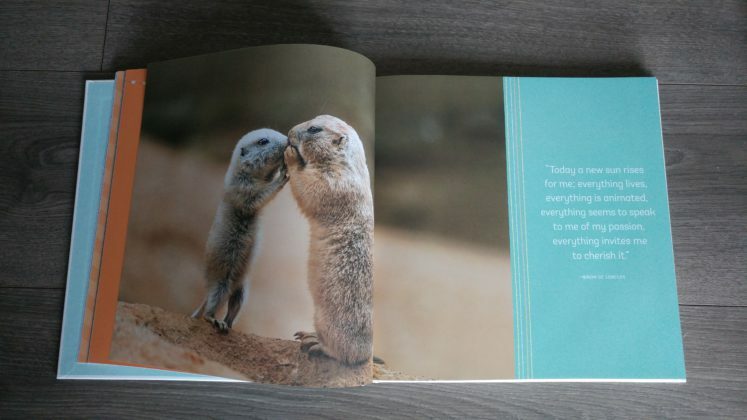 This beautiful hardback book with bright and colorful pictures featuring animals helps you document your baby’s life for the first year, giving you something that you will find yourself going back to look at, even once your child has grown. This is the perfect book for anyone that wants to keep a detailed record of their new addition. 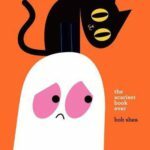 I can’t say enough good things about this book! 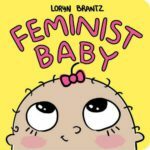 Traditional baby books are almost a thing of the past, so I’ve just submitted to recording life on social media platforms. 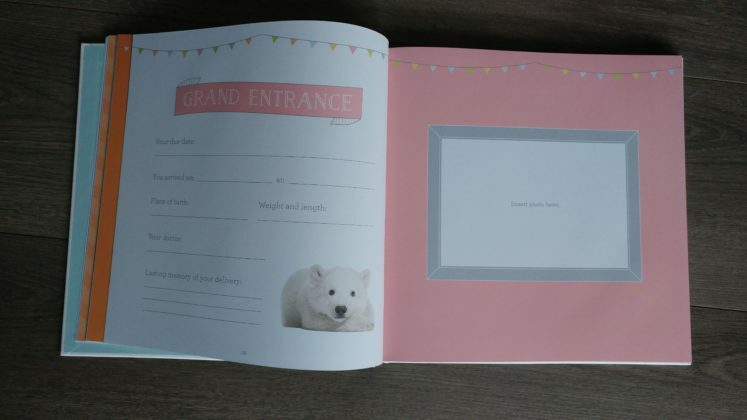 However, I love having a tangible book that helps me record everything about my baby’s life and it will make for an amazing story of his life that we can revisit for a memory about his first year. 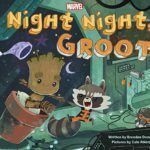 Some of my favorite things about this book are all the ways you can personalize it to your child, including removable monthly milestone stickers, and places to insert pictures. It also pairs so nicely with all the pictures of baby animals. Do yourself a huge favor and grab this book. 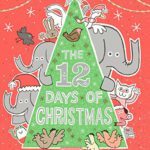 Memories are irreplaceable and you’ll be thanking yourself when your child is grown and sharing this book with their own children.